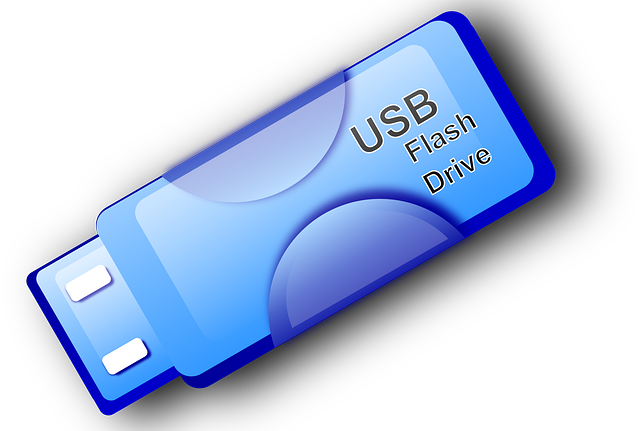 If you have A corrupted USbest usb flash drive that have ITE IT1169E chip controller ,you can do usbest flash drive recovery and restore your flash drive factory settings .Download USbest ITE IT1169E formatter V1.69.7 and fix your flash drive . 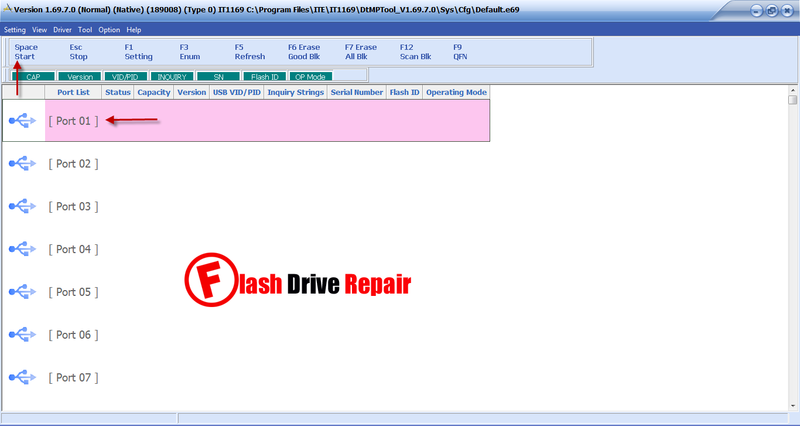 USbest ITE IT1169E formatter V1.69.7 is a great format tool for USbest IT1169E chip controller .If you have USbest flash drive that have this chip vendor "ITE IT1169E " you can use this software to format it . First get your chip genius report and be sure that your flash drive chip vendor and Chip vendor model is ITE IT1169E . Download ITE IT1169E formatter V1.69.7 then insert your corrupted usb flash drive to your usb port .If your chip controller is ITE IT1169E , you will see the flash drive information on the software interface in slot 1"port 01" .Now Click on Space Start to begin updating usb flash drive firmware .Wait 2 minutes until finish formatting your usbest usb flash drive .